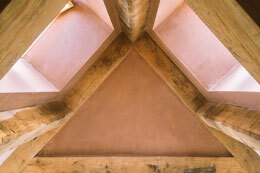 We provide a reliable, high quality service across the range of plastering jobs. 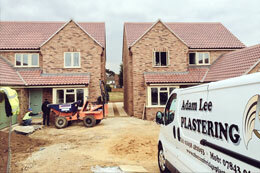 Offering a quality plastering service to customers we take pride in our work, guaranteeing only the highest professional standards. 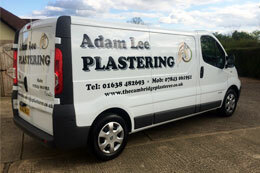 Adam Lee is very respectful of your property and takes pride in leaving everything clean and tidy at the end of each plastering job undertaken. • We make an appointment and we turn up on time! • The appropriate dustsheets and coverings will protect the area of work. • All waste material is removed when work has been completed. • We have public liability insurance giving you peace of mind that you and your property are protected whilst we are working. • We make it right first time! How long before the plaster drys? When can I paint over plaster?